Founder and CEO of Hanging Branch. Starting a photography business is an exciting and fun prospect, and we are happy to see you taking your first steps. If you’re just starting out, you might be a bit overwhelmed by the number of tasks you need to tackle. Perhaps, you don’t know where to start. Luckily, we’ve compiled a clear list of your most important to dos to get your business set-up and running. In the modern day of the internet, having a website is probably one of the most important things for your business. A website is not only a place where prospective clients can find you, but it’s also a platform where you can showcase your work. If you’re like most photographers, then website development is probably not your forte. Thankfully, there are plenty of platforms out there that will allow you to make a website without having the knowledge of coding! Below, we’ll show you exactly what we recommend. 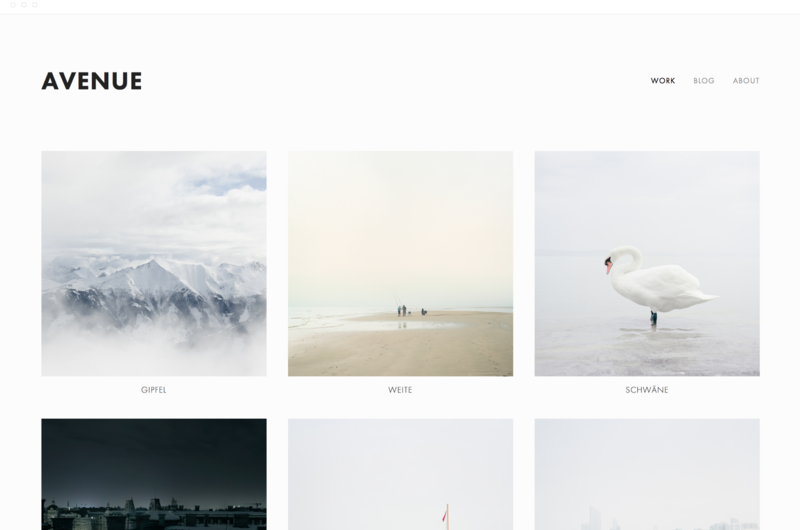 SquareSpace is a fantastic website builder for photographers. They offer modern and clean templates that you can design on without knowing any code. They’re especially great as the platform provides you with a domain, hosting, and other little website necessities that you shouldn’t waste too much time on. For the wide array of features it provides, $12 - 18 a month is an absolute bargain. 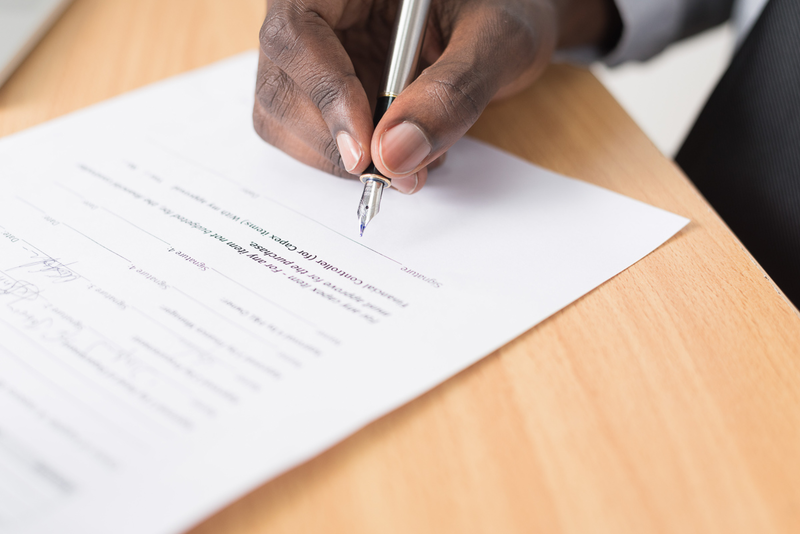 If you’re any serious about having a photography business, then registering your business legally is an absolute must. This part gets a lot of people frustrated as the government likes to make things way too complicated. Luckily, we are here to break it all down for you. Setting up your business varies slightly depending on which state you’re in, and it’s too much to insert into one section of an article. So, we wrote an entirely new article for you here, and it details everything you’ll need to make your business legit! So many photographers out there don’t have professional E-mail addresses, but having one with your own domain name is so important. In the over-saturated industry that is professional photography, you need to do everything you can to stand out. 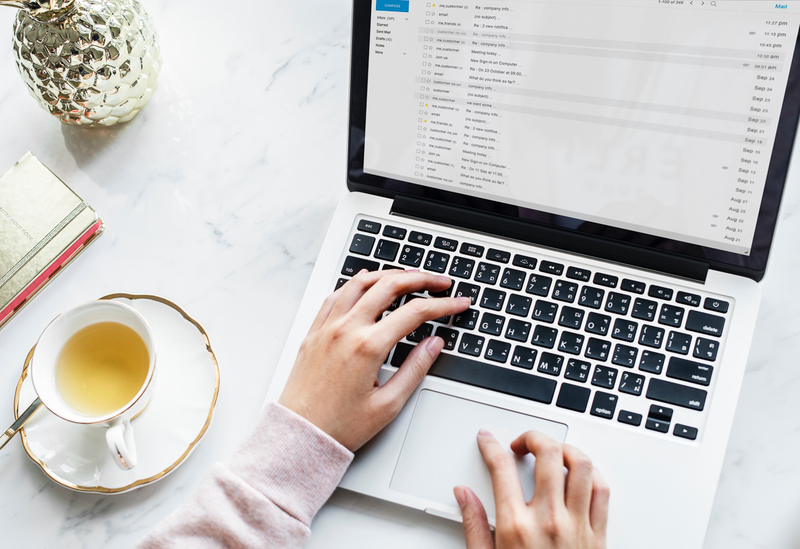 Having a professional E-mail address differentiates you so much from the hobbyists out there, and it costs only $5 a month! There is an immediate difference in perception when the E-mails you're sending out is coming from @yourbusinessname rather than @gmail.com, etc. If you’re tight on budget, go a day without coffee, or cut something else out. Bottom line is, there’s no reason you don’t get one. So how do you do it? Well, if you decided to set-up your website with SquareSpace, you can actually get one with them at no additional cost as long as you’re on the business plan. Otherwise, you can simply set one up with Google. To start, you'll need to have your custom website domain already. Visit Google Suites app here. Click “Start Free Trial” and fill out your business information, including the domain you've purchased. You now need to verify that this domain belongs to you. There are a few ways of doing this depending on how your website is hosted. Google will have specific steps on how to do that. A lot of websites will require you to paste a line of code into the header of your website, and while that might sound intimating, it's actually very simple. If you've done step 3 correctly, your website should be verified. At this point, the set-up is complete. Simply login to your Gmail account > Admin (Under the gear icon in the top right) > Users. There, you’ll see the option to add new users (I.E. Yourname@Yourcustomdomain.com). You're all set! Your photography business is one closer to being the success that you've dreamed off. If you’re a photographer, then having a portfolio to showcase your work is a no brainer. Hopefully, you already have plans to put this in motion, but if not, get to it! Whether it’s photographing people you know, giving out a few free sessions, or anything you can think of to get some models behind your camera, creating a portfolio is not only essential for your business, but it gives you opportunity to hone your craft and improve. Remember how we talked about the importance of having a website and a portfolio? Well, having a business Instagram account is both of those essentials tied into one. Social media is the way of the world now. It's how people communicate and discover new information. So as a business owner, having your business on Instagram is a must. 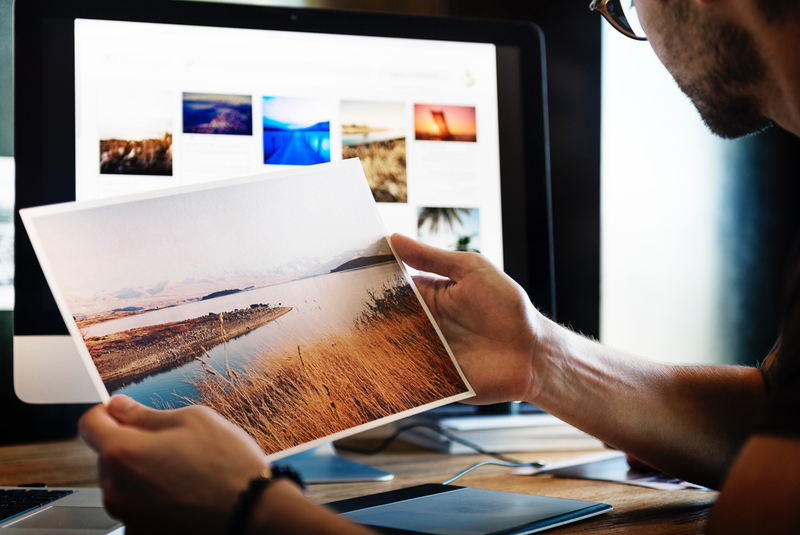 It's not only a perfect platform for you to showcase your images, but it's a great place for you to reach new clients who might stumble upon your work and become a paying client. 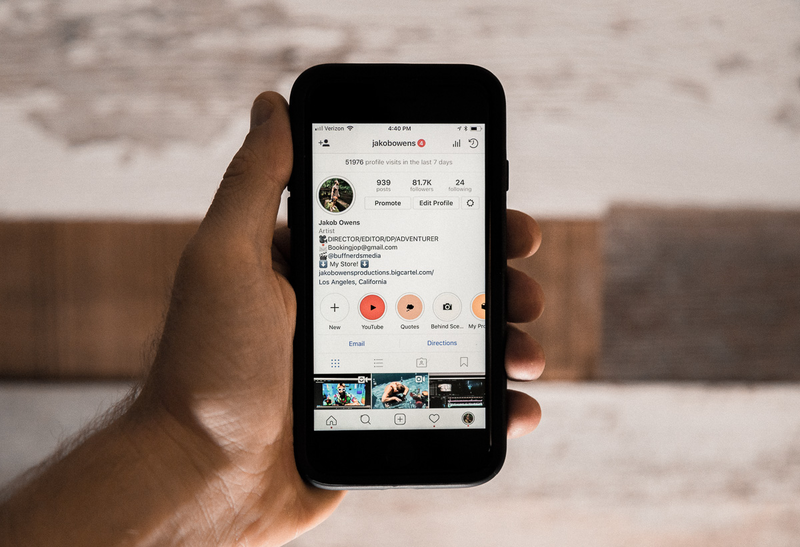 If you're not on Instagram, then you're losing out on lots of potential business. After-all, it is free! Okay, so this should be plenty to get you started. Once you're all done with the items on this list, the next steps will be figuring out what you’ll offer and how much to charge. This gets a lot of people as they have no idea how to price themselves. Thus, we’ve written a guide about that too. Hopefully, this will help provide some clarity. From everyone at Hanging Branch, we wish you the best with your new journey!